Acti-Chem’s roots in South Africa were firmly entrenched 40 years ago, providing innovative and technologically advanced chemicals to local industries and customers abroad. 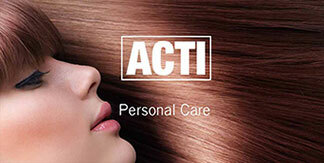 Often unseen by their users, Acti-Chem products can be found in a variety of industries from newspapers to cosmetics, from building and construction to high fashion. 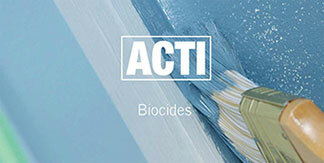 Acti-Chem’s ACTICIDE® biocides provide safe and effective protection against the microbiological spoilage of a wide variety of products. 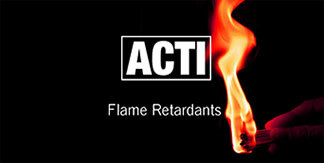 Acti-Chem is an established name in the development and production of AFLAMMIT® environmentally acceptable flame retardant products.